This is one of the books that changed my life. Rather than buying toys I started investing. 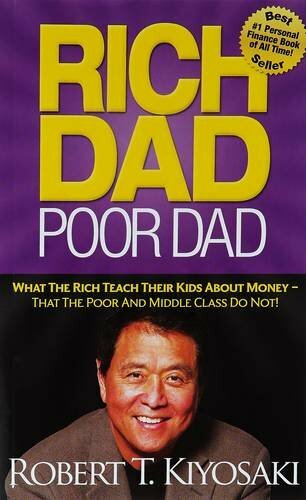 Thanks to Robert Kiyosaki, I envisioned my life as an entrepreneur. At the age of 21, I started investing and I sold apartments that I didn’t own. 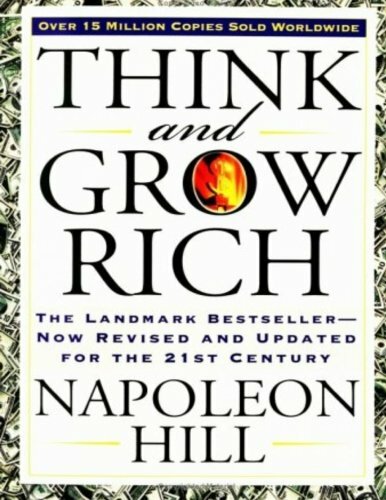 This book acts as an advisor for thousands of successful people across the globe. 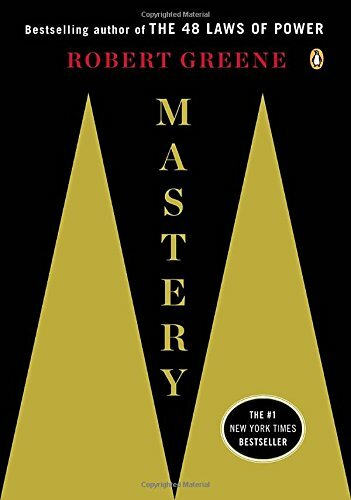 It’s a platform for one to climb the ladder of success and learn the three fundamental techniques in handling people, the six ways to make people like you, the twelve ways to win people to your way of thinking and the nine ways to change people without arousing resentment. 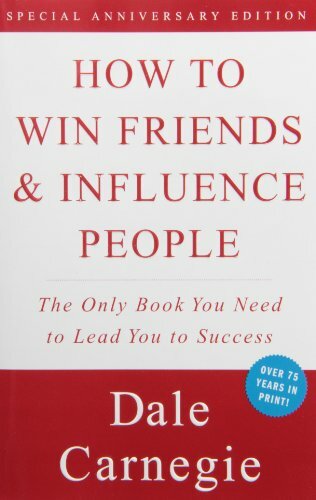 This book is an amazing resource for business leader. It guarantees you a plan which would never fail. It mainly discusses about the “Law of Success”. 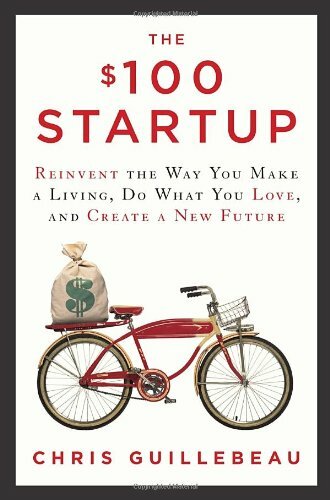 It summarizes all the laws of success and provides the readers with 13 main principles to achieve success as a whole. This book is one of the really influential books. It demonstrates that art of seduction in itself is a true form of power. It also analyzes lives of great people like Charles Darwin, Albert Einstein and disclosed the secrets behind their success and power. Entrepreneur in India? You have got to read this! This book is a true inspiration in itself. 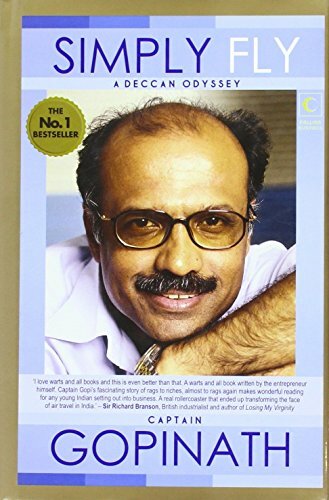 A tale of the journey of an Indian boy from a village who that used to ride a bullock cart and eventually one day becomes the owner of an airline company. 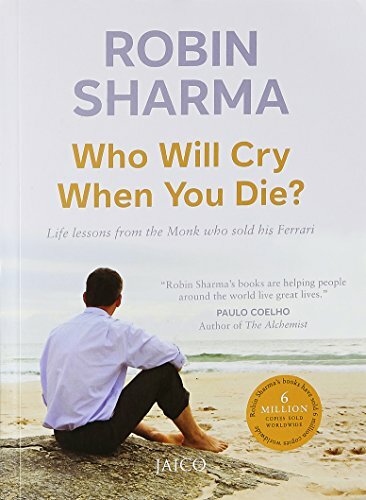 There are inspirational life lessons mentioned in this book, I’m sure everyone can practice and implement few in their lives for better. Although I’m not a fan of Tim Ferris, but this book will definitely give you a perspective. This book helps you overcome the financial uncertainty in today’s globalized world. 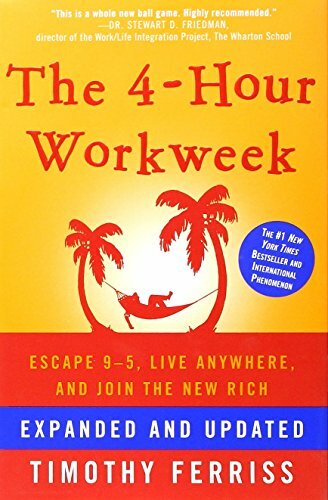 It gives you a pathway to escape the rat race and shows you the ways one can live more and work less. These two books allow you to discover living your life on your terms by developing creative self-employment, goal setting. 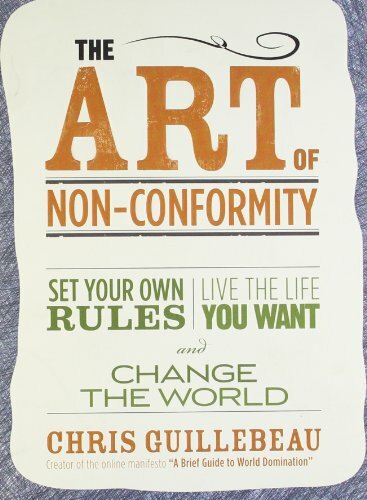 I read these books in the beginning of 2014 and here I am running my online biz. Zorba would remind you how to live life fully and see beauty in the smallest of the things. 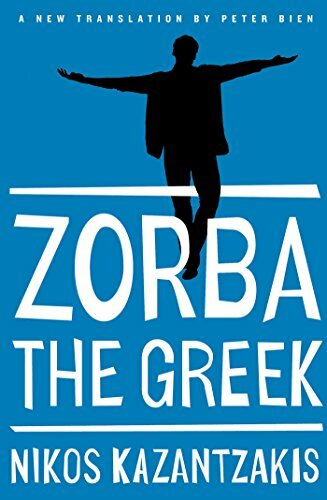 It is the story of Greek working man named Zorba, a passionate lover of life and women. Zorba embraced simplicity, he was free of social conventions and he embodied living a life with gratitude and wonder. 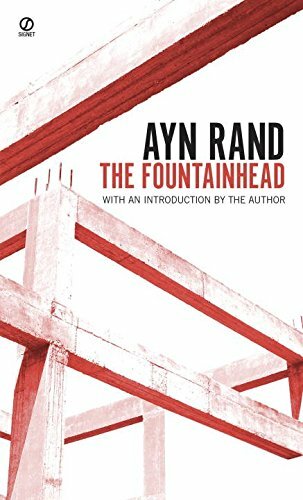 Ayn Rand has been one of the most controversial authors in American history. It’s a long read, but I enjoyed every minute of it. It’s about going against the notion, against the common opinion; it’s about the struggle of a free mind, creativeness and individualism at its best. Audible is a great tool to consume books. I use it every day when I’m driving, cooking, traveling or while performing other daily tasks. Right now, if you start a 30-day free trial with Audible, you can get your first 2 audiobooks free. But here’s the best part: You get to keep the 2 audiobooks, even if you cancel the trial. That’s an incredible deal! Whey Protein, Fish oil: These two I recommend for every individual, take them for the rest of your lives, they’re plain food. 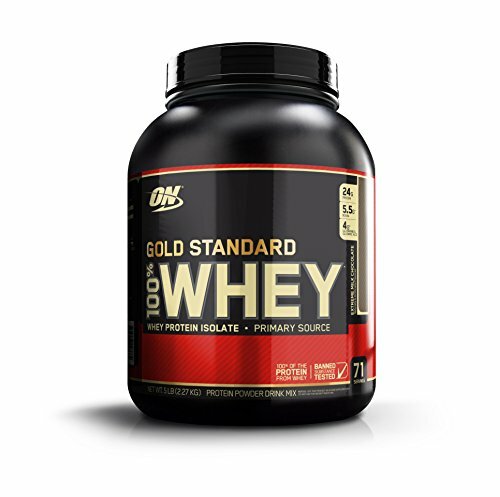 Supplementing with whey protein and fish oil will enhance your overall health. 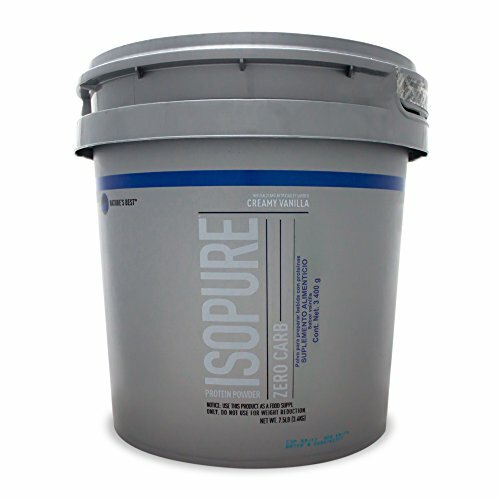 Fast digestive ultra-filtered whey isolate for lean muscle growth and quick absorption. In just one sentence, this stuff is dope. Your body will thank you for it. Just to name a few its good for heart, joints, improves immunity, etcetera, etcetera, etcetera. If you’re an athlete for faster recovery and an additional edge I also recommend: BCCA’s & L-Carnitine to your stack. 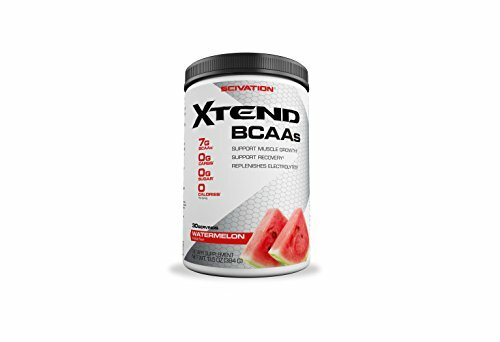 BCAA ‘s – Your digestive system breaks protein into individual amino acids, which your cells then recombine and link together to form a new protein within your body. Out of these 20 something amino acids that have been discovered so far, 9 are considered to be essential (you get them through food; your body doesn’t produce them). BCAA’S are a set of 3 essential amino acids -Leucine, Valine and Isoleucine, which are directly responsible for muscle synthesis. They don’t need digestion unlike whey protein and are rapidly absorbed into the bloodstream. It has additional electrolytes which ensure optimal cellular metabolism and functions during your intense training session. It’s an amino acid, your body can produce it in minor quantity, vegetarian food generally has but in very, very small quantity. Click here to know the numerous benefits of this amino acid, it’s just plain magic. If I need to take only 3 supplements this would be the 3rd , apart from whey protein and fish oil. 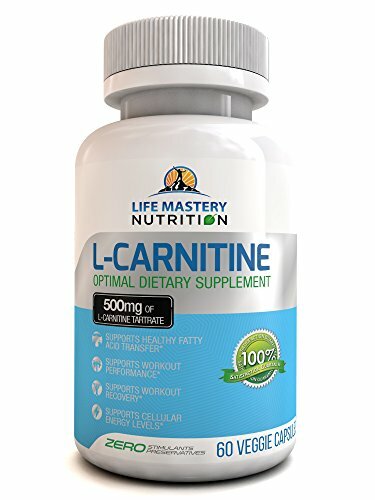 LCLT(L-Carnitine L-Tartrate) is what you need, take 500mg to 1.5mg depending on your level of fitness, activity and results desired. It’s a non-stimulant based fat burner. For best results take it pre-workout with black coffee 30-40 minutes before workout for an intense fat burning session and with post workout meal for shortening the recovery time. Athletic Supporter – An abdominal supporter is a must in the gym, I’m sure you don’t want hernia. Knee Sleeves – Your knee supports you in 80-90% of your lifts. Doesn’t matter if you are just running, training legs or chest, wear it every day. Once you start lifting progressively heavier your kneecaps literally, grinds onto itself. 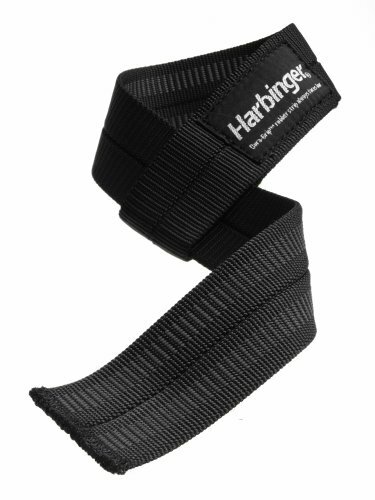 Knee sleeves holds entire knee in one place; add warmth and limits patella movement thus preventing injury of all sorts. Moreover, because of compression it causes more blood flow allowing faster recovery of the leg muscles. For all intermediate to advanced lifters, it will assist you in all the pull movements which is mostly Back Exercises, in pull movements your targeted muscles doesn’t fatigue as much as your grip does. Add these to your gym bag; with a strong grip you’d easily be able to cross those plateaus. Specifically for chest and shoulder exercises, again add these to your list if you have been training for a while. 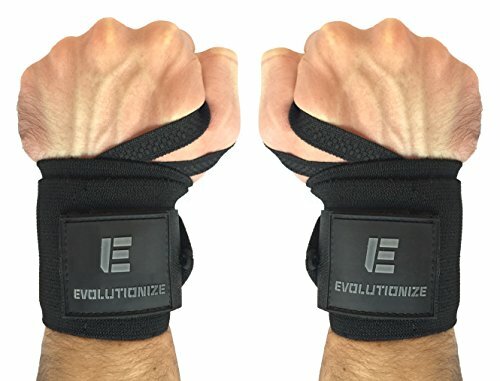 Wrist straps keep your wrist straight; and you’d be able to put in more power. Use them only when absolutely necessary on heavier weights. Personally, I started using them once I got above 226lbs on bench press.